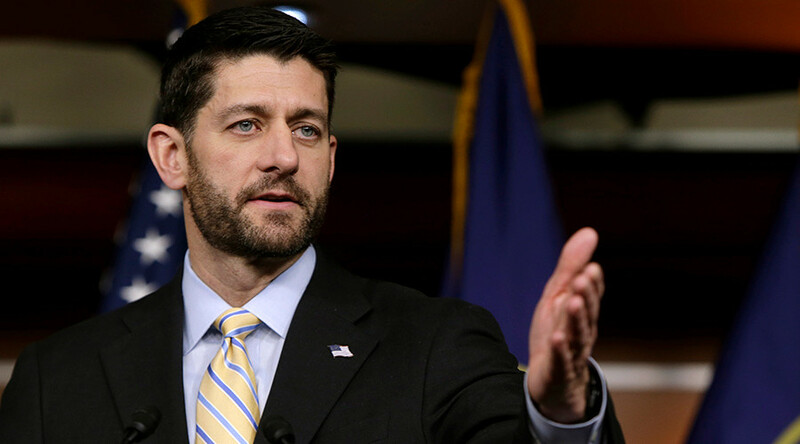 Under the cover of a late-night session of Congress, House Speaker Paul Ryan announced a new version of the “omnibus” federal government funding bill that includes a version of the Cybersecurity Information Sharing Act, outraging privacy advocates. The new version combines three bills, two passed by the House, and one – the Cybersecurity Information Sharing Act (CISA) – that had already passed the Senate by a vote of 74 to 21. Final version of #CISA was tucked into a 2,000 page bill that Congress has less than 48 hours to read before voting on. PATRIOT Act deja vu? Under the latest version, the bill creates the ability for the president to set up “portals” for agencies like the FBI and the Office of the Director of National Intelligence so that companies can hand information about potential threats directly to law enforcement and intelligence agencies instead of the Department of Homeland Security. It allows for more data sharing between the public and private sector while shielding companies from liability. The bills were opposed not just by privacy advocates, but also civil society organizations, computer security experts, and many Silicon Valley companies. In April, a coalition of 55 civil groups and security experts signed an open letter opposing an earlier version of CISA. The EFF also said the CISA bill has no place in the federal budget package, a point shared by the Open Technology Institute (OTI).